Tired of paying for pumpkin pie spice to use it just a couple times a year? Make your own pumpkin pie spice and save money plus you know that there isn’t any fillers in your spice. I use this pumpkin pie spice in a number of recipes and have always been really happy with it. You’re not going to believe how easy it is to make your own spice. Keep scrolling to read all the delicious recipes you can make with this spice. In a small bowl combine all the ingredients. Store in an air tight container. 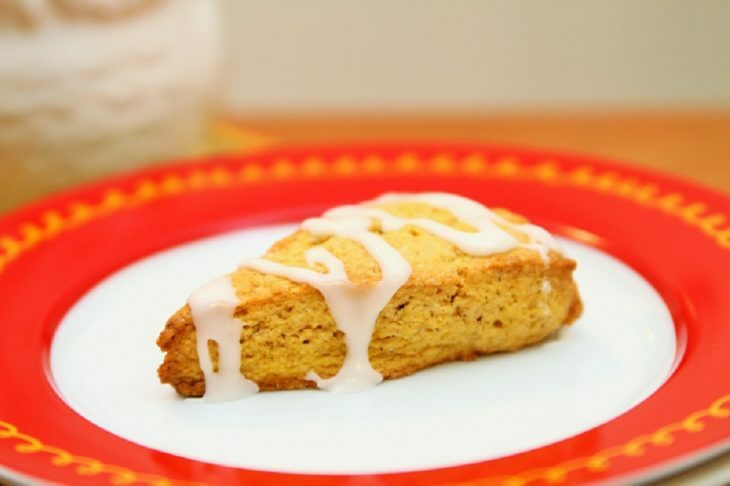 Pumpkin scones are a great addition with coffee, especially when you have friends over. 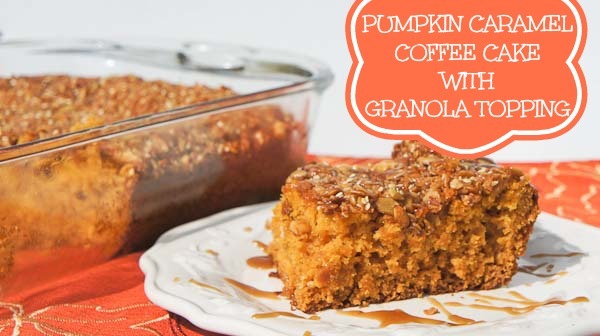 This Pumpkin Caramel Coffee Cake is great for a girlfriend brunch or for an easy morning breakfast. So delicious, love these soft pumpkin cookies! 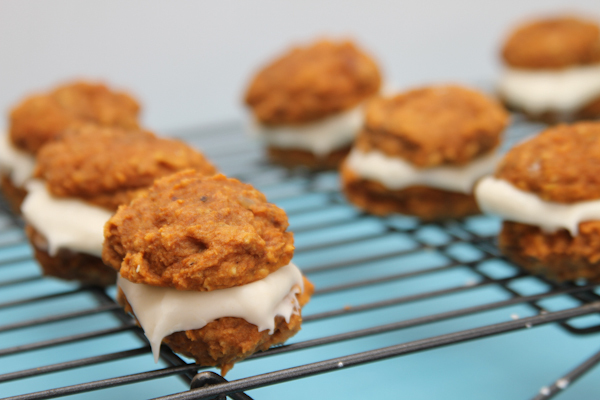 Pumpkin Cream Cheese Cookies,,,,enough said. 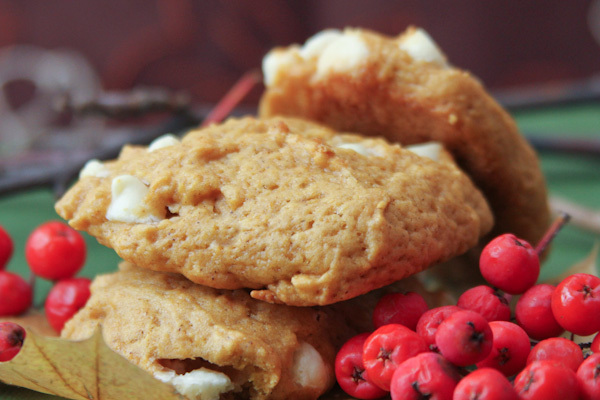 Pumpkin Chip cookies, another variation on a soft drop cookie that makes for a great addition to any holiday party.